As you trudge along in your bumper-to-bumper commute, yearning for a brief moment of open road, remember this: there’s a lot of America out there. Grab some vacation days, and let your four-wheeled friend stretch its legs a little. Need some inspiration? Start here, with the best of Rogue Trip’s drives through the entire lower 48. 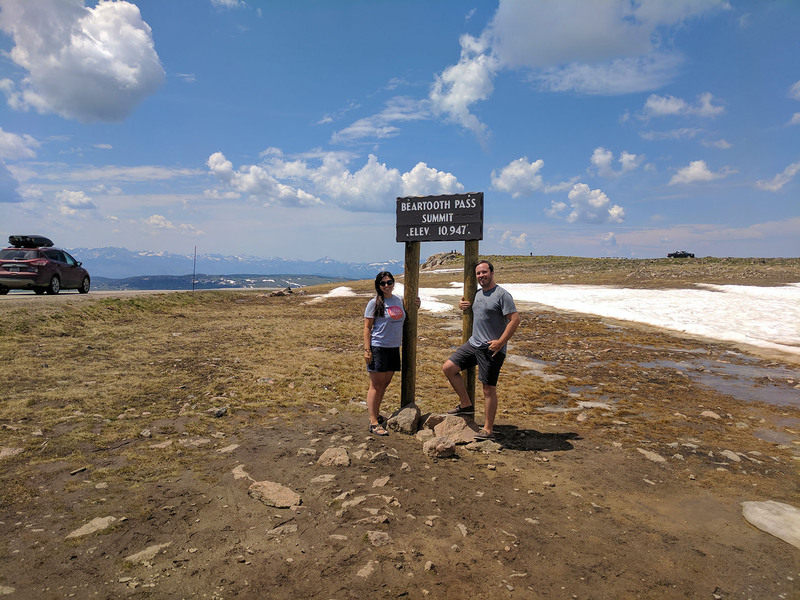 Funneling vehicles into the northern section of legendary Yellowstone National Park is a tall task — thankfully, Beartooth Pass is sufficiently tall, topping out at 10,947 feet. While amenities are few and far between once you’ve passed Cooke City in Montana, the 68 mile-drive weaving through Wyoming plateaus before the road’s terminus in Red Lodge, Montana has natural attractions to spare. Just standing outside and breathing the Shoshone National Forest air is a decent way to kill a half hour… though you’ll likely get your fill of bison and ground varmints as well. 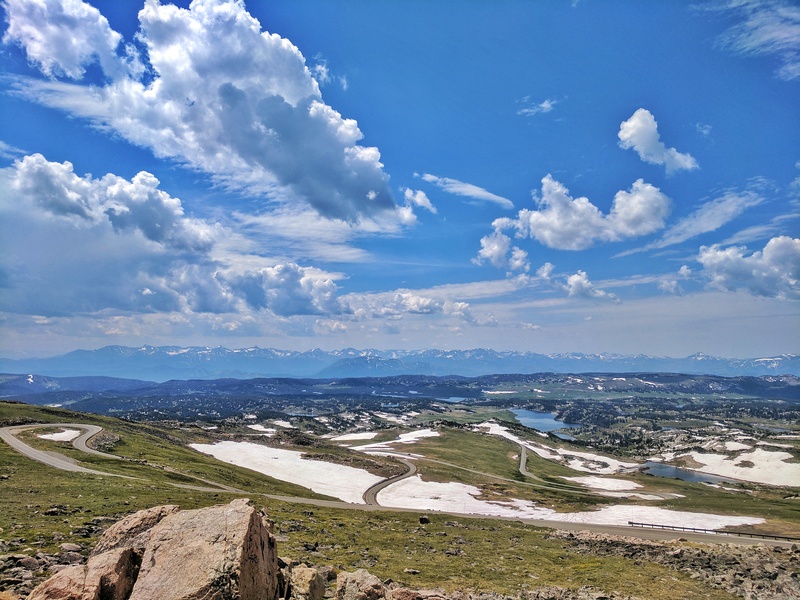 Beartooth is the fifth-highest road in America, behind a trio of Colorado Rockies gems and just shy of the road to Mauna Loa in Hawaii. 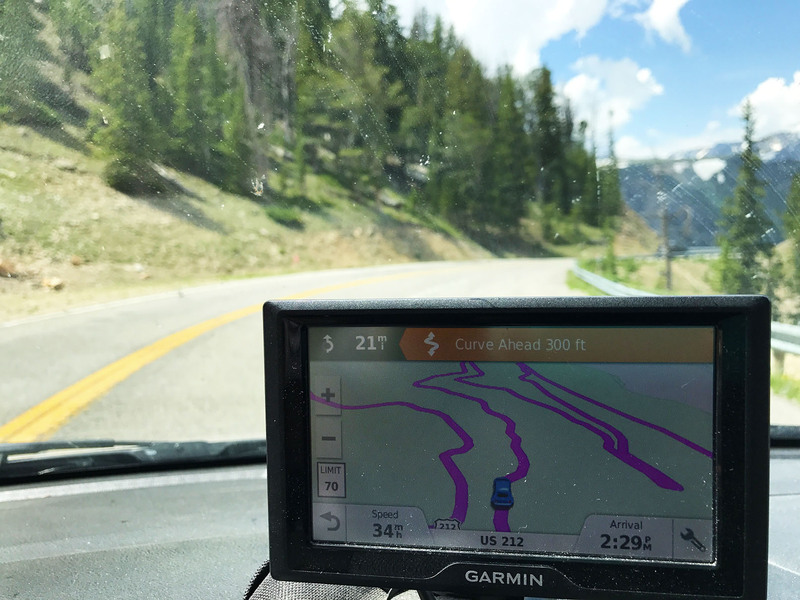 While distracted driving could send you careening off the edge to your demise at many a point, a good portion of the higher elevations are actually at slow speed, affording you plenty of time to soak up big sky country. To be fair, part of what gives any mountain road like this its allure is what we’ll call the “Shamrock Shake” effect: much like McDonald’s inflates the interest for mint-flavored milkshakes by only offering them in the month of March, Beartooth Pass is absolutely not drivable until late May — if you’re lucky — so getting there at the right time of year makes it feel like a must-do, even if you don’t love a good drive. Looking for a surprise winner in the coastal road category? Too bad! It’s the PCH. 650 miles of America’s most interesting coastline tends to settle the argument. Built in sporadic chunks over the course of several decades, Rt. 1 is not always the most uniform driving experience… some folks disagree on where it starts, and its relationship to the 101 can be confusing. 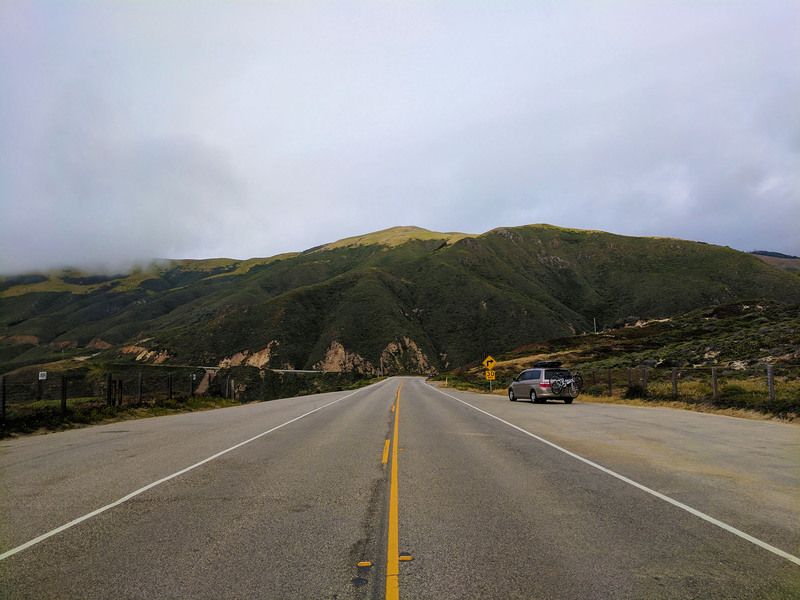 Then there are the landslides over the years which have re-routed the road, the most recent of which took out the section near Big Sur right before our arrival — and that was the second landslide we had to take evasive action from. But at least in spirit, as long as you’re driving along the edge of California’s Pacific shores, you’re doing the PCH as it was intended. 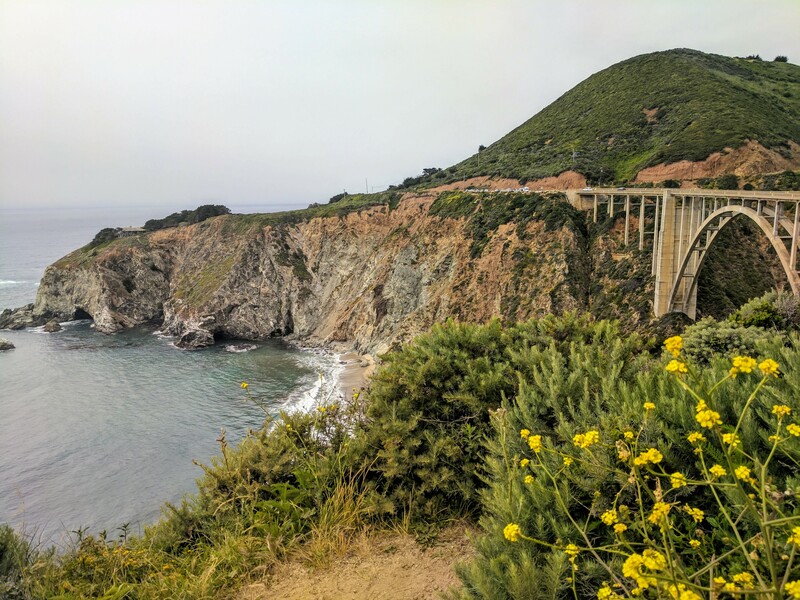 Nevermind the fact that this drive passes through the lion’s share of CA’s most beloved cities, even extending far north of San Fran en route to the Lost Coast; you could readily enjoy your trip along the PCH without ever stepping foot into the urban jungles whizzing by. Beyond the engaging drive itself, you’ve got wine country to dip in and out of, beaches aplenty, Hearst Castle (America’s most preposterous home), and arguably the best wildlife photo ops in the nation: whales and dolphins migrating, otters, pelicans, the squirrels of Morro Bay who have absolutely zero fear… and of course, seals and sea lions. The view of these guys below is zoo-grade fun, and you can have it for the price of a ten-step walk from your car. 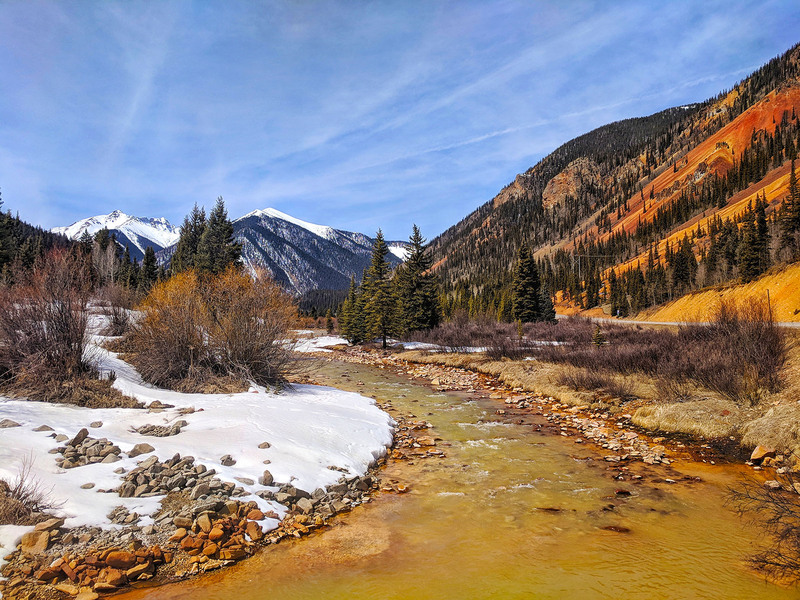 Coloradans have a burning disdain for Interstate 70, and will go out of their way to recommend you take another route to get wherever you’re going. In a way, they’re certainly not wrong — most Colorado roads are going to be more enjoyable and less busy than 70. But this is the fast road category, so we’ll assume you are for some reason trying to get to Point B at a clip of 80mph+, enjoyment be-damned. And if that’s the case, it is worth knowing that I-70 through Colorado would be a dream road in 49 other states. You’ll find plenty of cars and motorcycles on Rt .129 between Tennessee and North Carolina. None of them are actually trying to get anywhere; there are far faster ways to get across the border, but none of them as engaging. 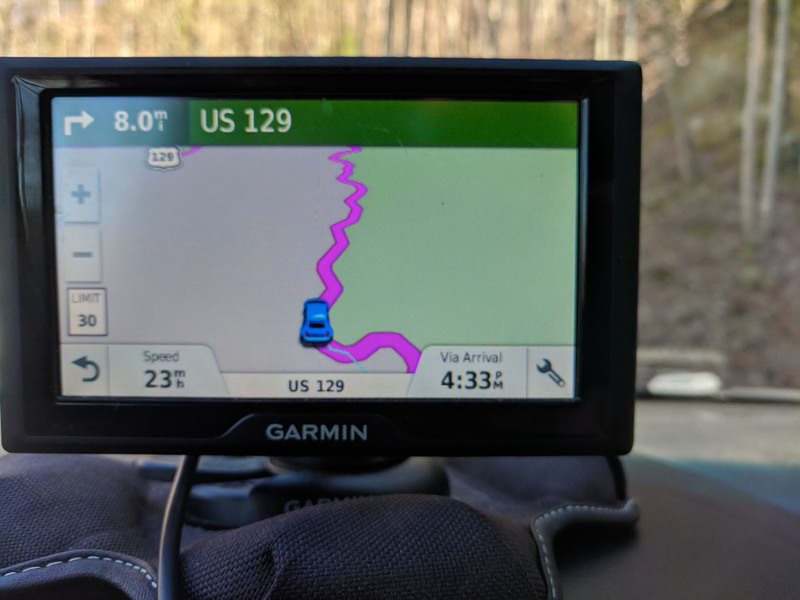 The Tail Of The Dragon (more formally known as Deals Gap) is likely the most well-known road in the nation for driving enthusiasts, due to its incredibly challenging rhythm — or lack thereof. Odd angles abound, and over the years quite a few lead-footed folks have lost their lives while miscalculating their next move. It’s easier to do than our own drive-through leads on, since we traveled it in winter, where the bare trees revealed more clues in the road ahead than most would be afforded in warmer seasons. Unbelievably (and surely related to the death count), this road used to have a 55mph speed limit. 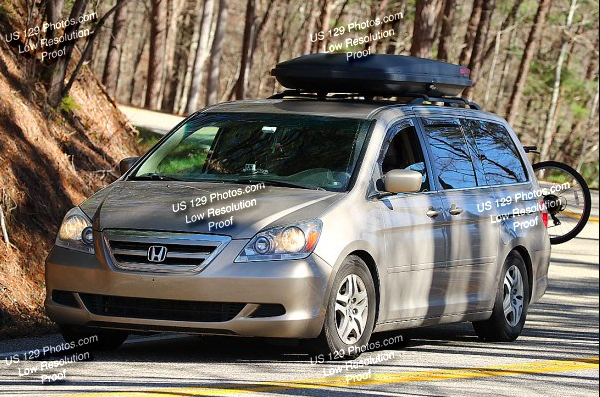 30 is the new law, and we rarely crested that with our meager minivan. Rest assured though — there were plenty of racers pushing the envelope here, and an equal number of roadside photographers waiting to catch a Kodak moment of some poor schmuck wrapping their ride around a tree. Even Odie was not immune to the paparazzi. How many fingers is Mitch holding up? Utah is one of America’s jaw-droppingest states. But, as a member of the Southwest, it’s also one of America’s largest. 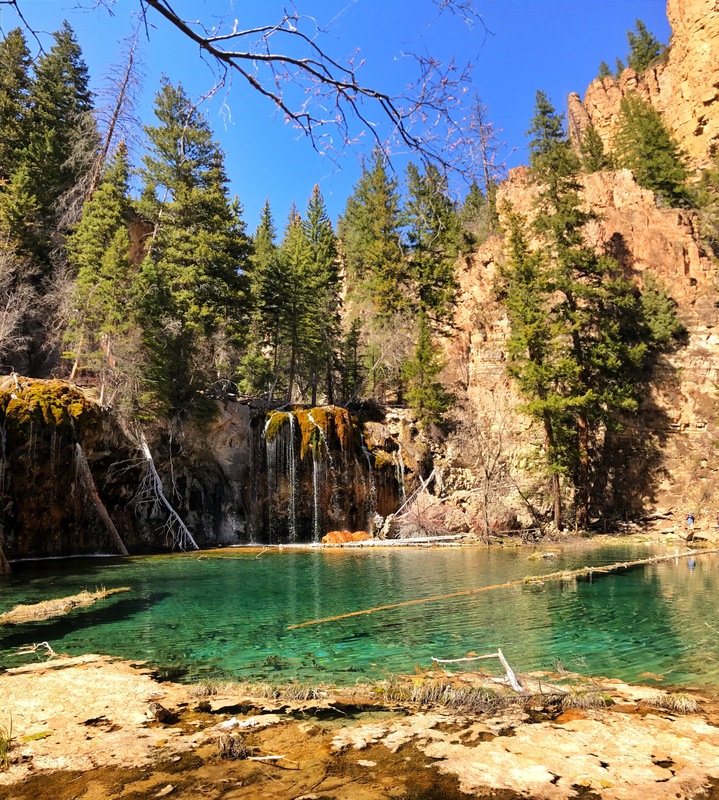 Fortunately for us, the best route to get from one end of Utah to the other is almost as-the-crow-flies, and nature packed a ton of natural wonders into the journey should your passengers get antsy. Rt. 24 emerges soon after you’ve left the far eastern town of Moab and its nearby national parks, Arches and Canyonlands. Heading almost directly Southwest, you’ll see the unearthly treasures of Utah rise higher and higher out of the ground until you find yourself driving straight down the throat of Capitol Reef National Park. There’s even a small orchard in the park, of all things. From that point, you’re really in the middle of nowhere, which is where Rt. 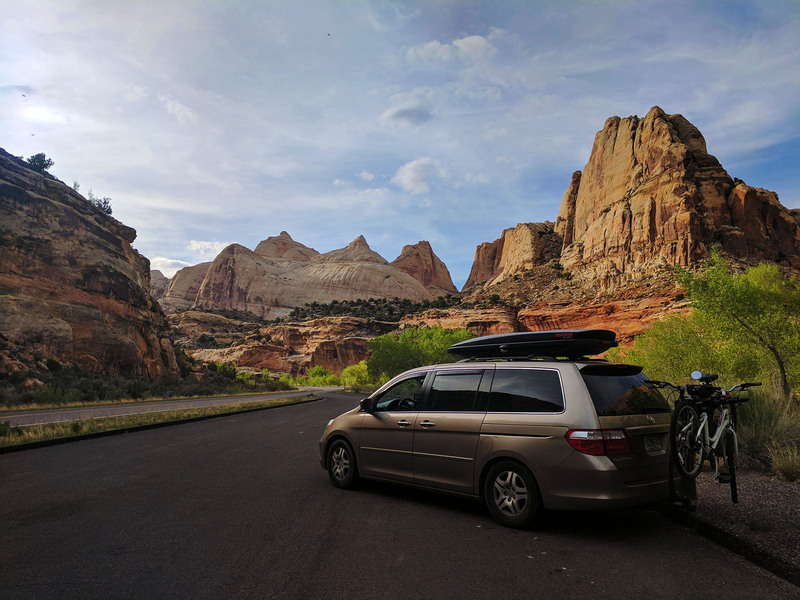 12 takes over and undulates towards your intended destinations of Zion and Bryce national parks. But in between here and there, don’t sleep on the scenery! Rt. 12’s small town of Boulder has a few amazing restaurants and quaint inns, helping you gear up for the rest of the drive. You’ll also find the most scenic coffee shop in America on this road: Kiva Koffeehouse. 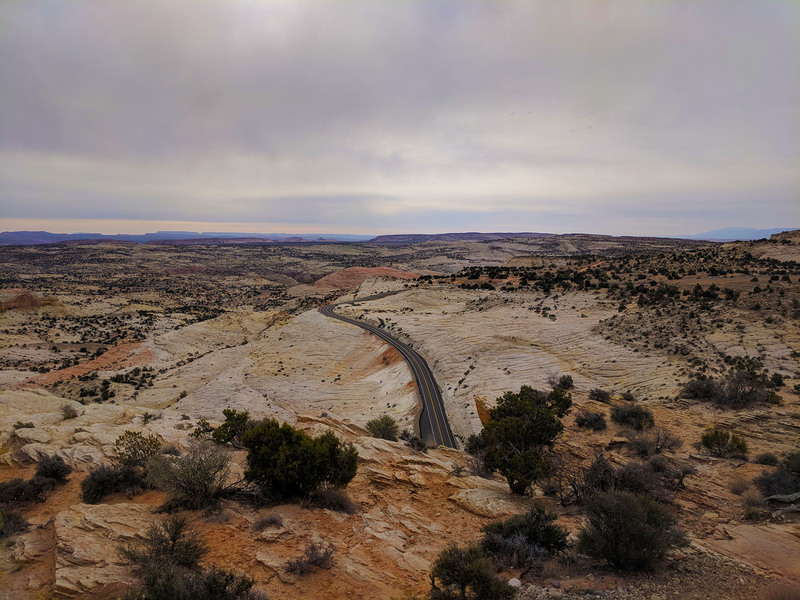 From there, most of the road traverses the Grand Staircase-Escalante National Monument, with infinite vistas and rock formations of all types. At some points, you’re riding the ridge above these valleys, so stay focused and wait for a safe pull-out to observe the wilderness. Got some time to spare? 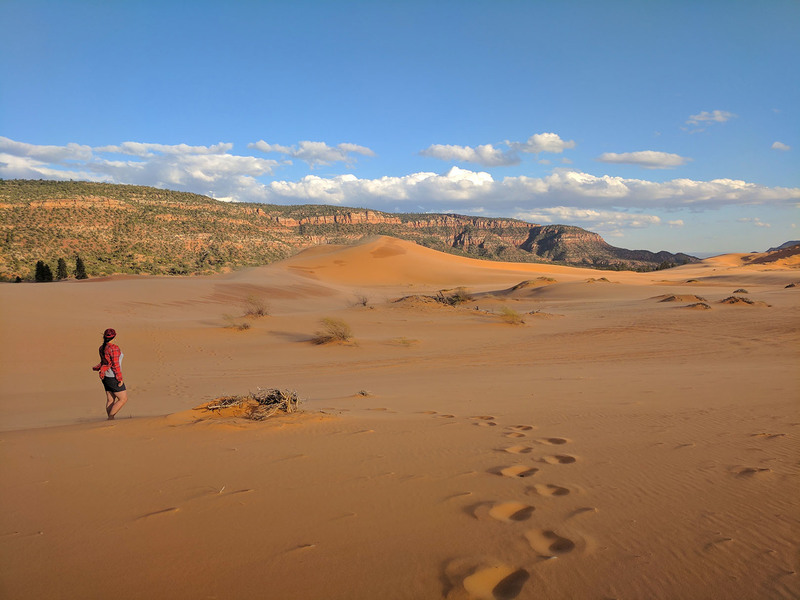 Get your hands dirty and go for some of the slot canyon and waterfall hikes found inside Escalante, or check out the Coral Pink Sand Dunes. 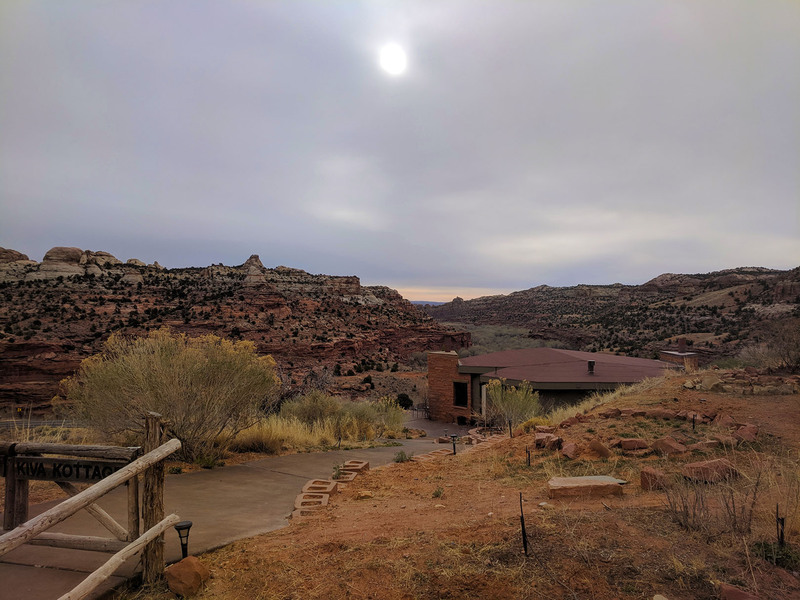 You’ll have a hard time imagining how the Southwest corner of Utah could be any more mesmerizing than what you just drove through to get there. Got nowhere particular to be? 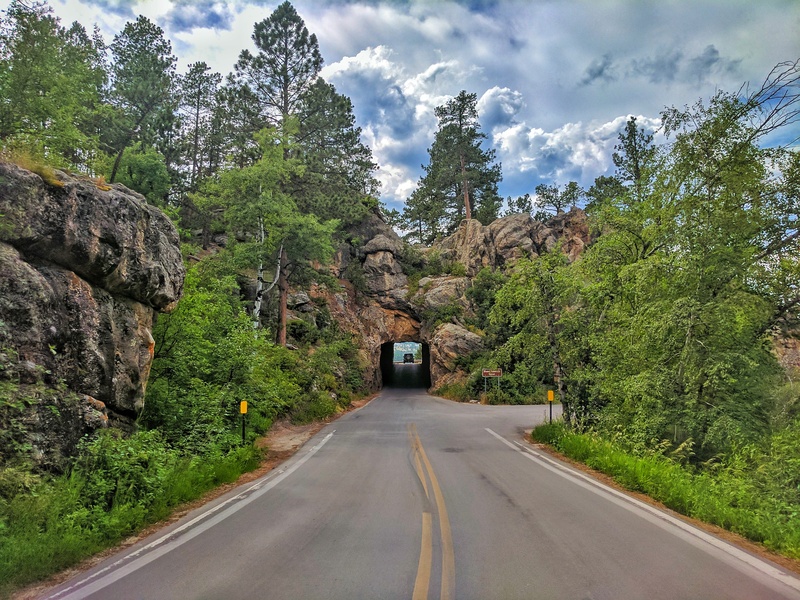 Try your hand at the motorcycle mecca of South Dakota’s Black Hills, where several roads will have you cruising curves at a casual clip of 30mph or less… just to have you end up back where you started. Our flavor of choice was the Peter Norbeck Scenic Byway for several reasons. First, there’s a good portion of the road that is one-way (as the pic below shows, the two-lane road splits so that one direction is isolated from the other), which makes the slow-going hairpins an unusually laid back experience. Second, you punch through several small tunnels along this road, and the one pictured above spits you out right in the middle of a surprisingly clear view of Mt. Rushmore. Third, this byway is actually a loop containing four local highways, each of which are quite a draw on their own. So think of the Peter Norbeck is South Dakota’s sampler platter of roads. 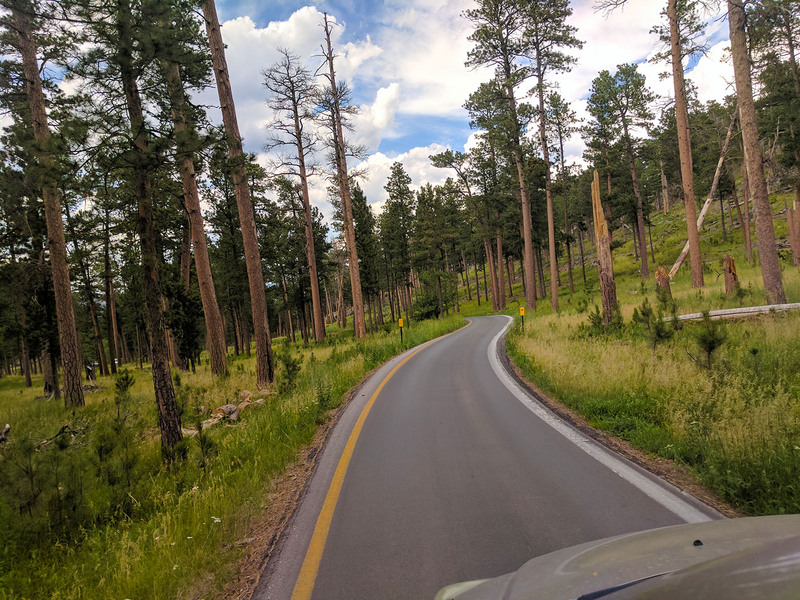 The Black Hills themselves are also quite a visual feast, and luckily, you’ll be going slow enough to soak them up without fear of veering off the road… or running over a bison which, at speed, would go worse for you than it would for the bison. 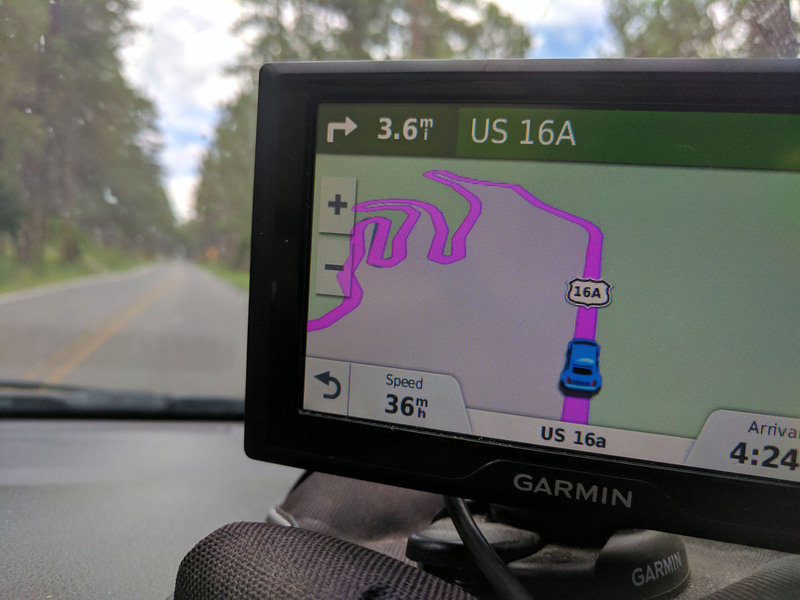 If you blindfolded us and said we had to point to a great driving road, we’d ask for the map of Colorado. 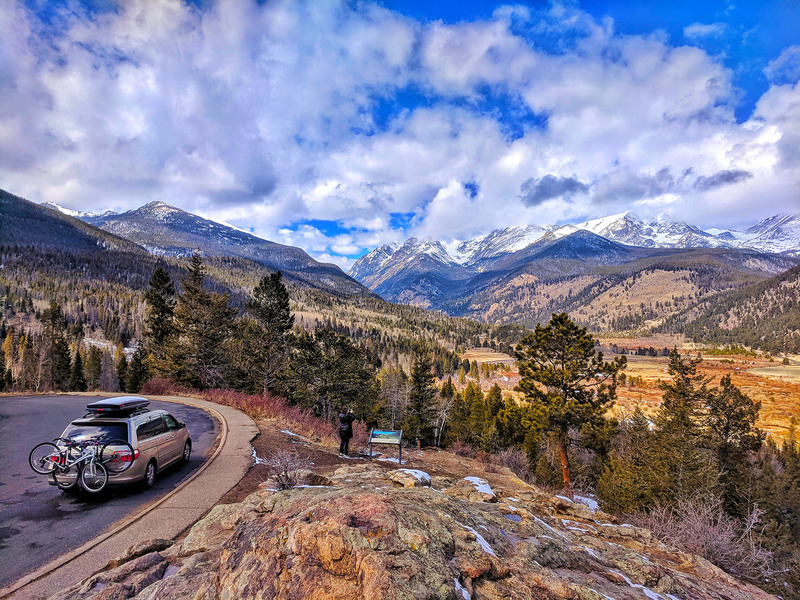 Virtually everything paved in this state (or otherwise) that can be enjoyed with four wheels is a direct result of the Rocky Mountains. You just don’t get sick of seeing them, being above them, beneath them. Much of the history behind these roads is steeped in the resource rushes of yore — gold, silver, etc. — which is why you find roads blasted out of impossibly jagged rock for seemingly inexplicable reasons. Whatever the point was back then, these byways today serve as the ultimate humility lesson in the face of nature. Like the Rockies of Colorado, roads carved through the Southern Appalachians were utilitarian at their outset: the hill people of the Carolinas, Tennessee, and even as far down as Alabama had entrepreneurship (legal or otherwise) running through their veins when they made these mountain passes. Some of them started as “pig trails”: you literally brought a pig up to the hill, and made a road based on the path the pig took, because pigs are apparently either very good at navigating or very disinterested in challenging hikes. 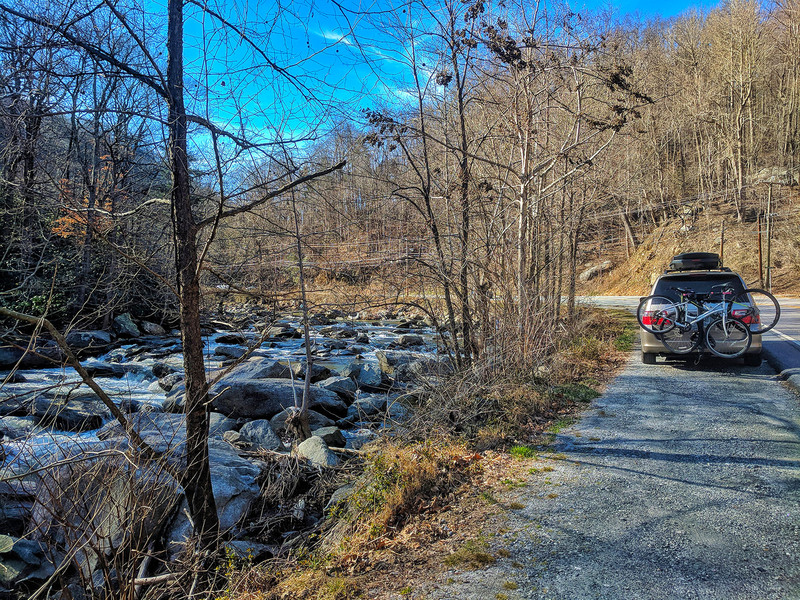 With the Tennessee/Carolina border as the epicenter, you can pretty much guarantee that turning down any side road in this region will deliver a wild ride. 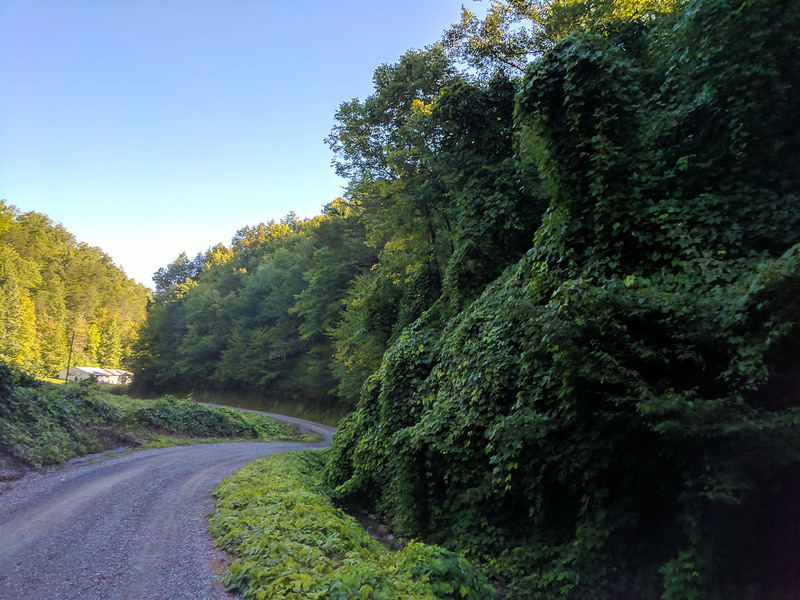 Tail Of The Dragon resides here, as does the Cherohala Skyway, and the Blue Ridge Parkway — the only national park that is actually just a road. 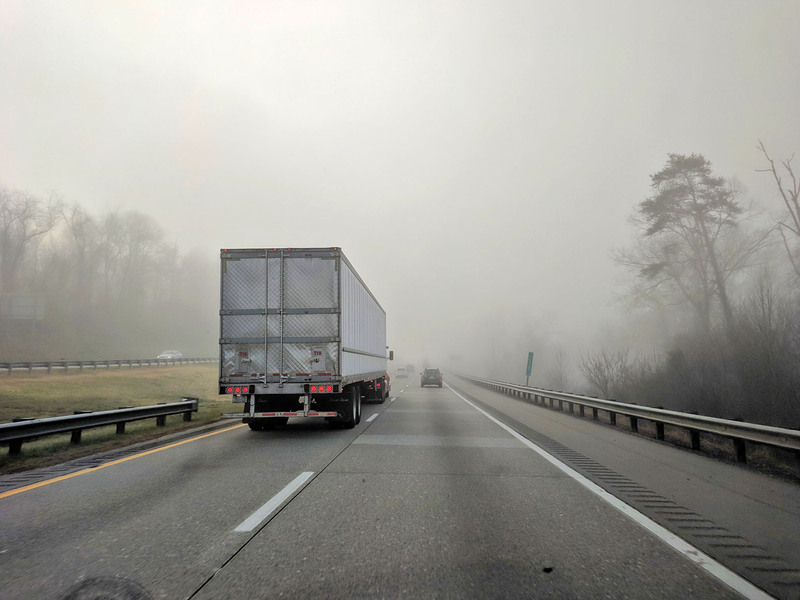 With the Great Smoky Mountains and Blue Ridge Mountains surrounding you, a literal and figurative haze of vegetation is overwhelming, and waterfalls by the hundreds can be found in these hills. 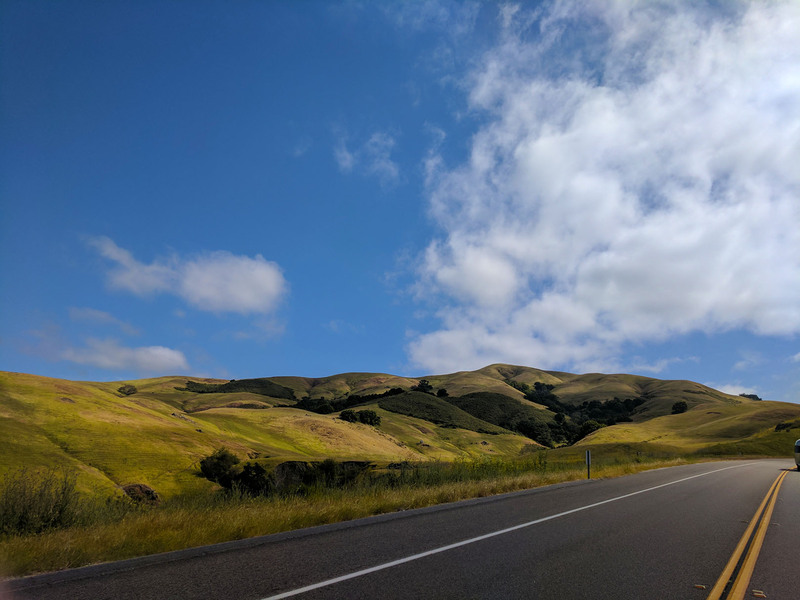 All the roads on our list tick most of the boxes for what makes one “great”: uncompromising scenery, engaging and sometimes dangerous routes, access to wildlife and All-American towns, historic value, etc. But the PCH is 650 miles long, which feels like cheating. Beartooth is closed more often than it is open. Tail Of The Dragon is really more of a pop quiz than a thesis. They’ve all got their faults… and so, to crown our overall best stretch of pavement, we had to dig deep. The result? 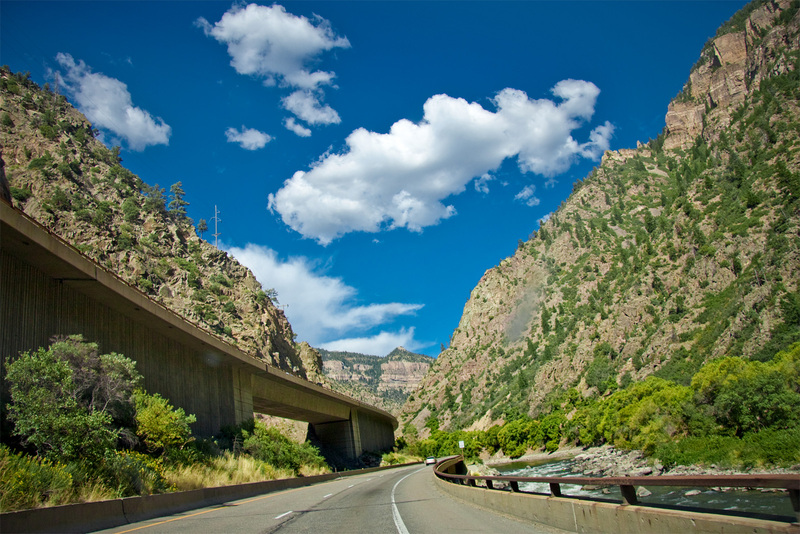 Southern Colorado’s Million Dollar Highway. For all the seasonal road closures you’ll experience in Colorado, Rt. 550’s brave transportation employees do what they can to keep this thing moving through most of the year — even though it crests three different mountains in its 25+ mile distance as part of the broader San Juan Skyway. Oh, there are also no guardrails… those snow plows gotta push the snow somewhere! At almost any point and in any season, you could pull over and stare into these mountains — blinding yourself in awe of the fall foliage, or literally blinding yourself by staring at the gargantuan walls of winter snow. And you get to see them from all elevations, engendering a true appreciation for the vast expanse of nature. You will see wildlife; there’s no doubting that. 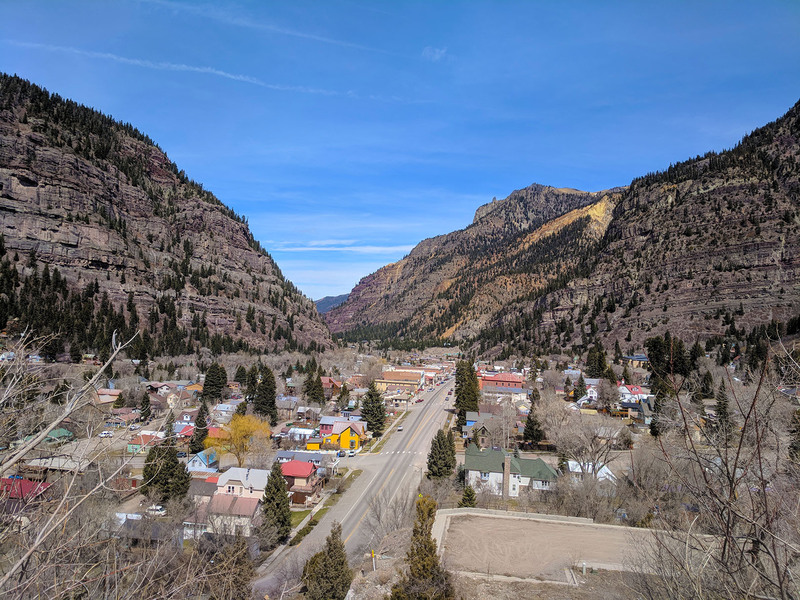 You will also get to take breaks in two of Colorado’s famed mountain towns: Silverton (home of the highest skiing altitudes in America, if you’re cool with that), and Ouray (a magnificent Swiss-style town boasting the world’s first ice climbing park and some classic hot springs.) 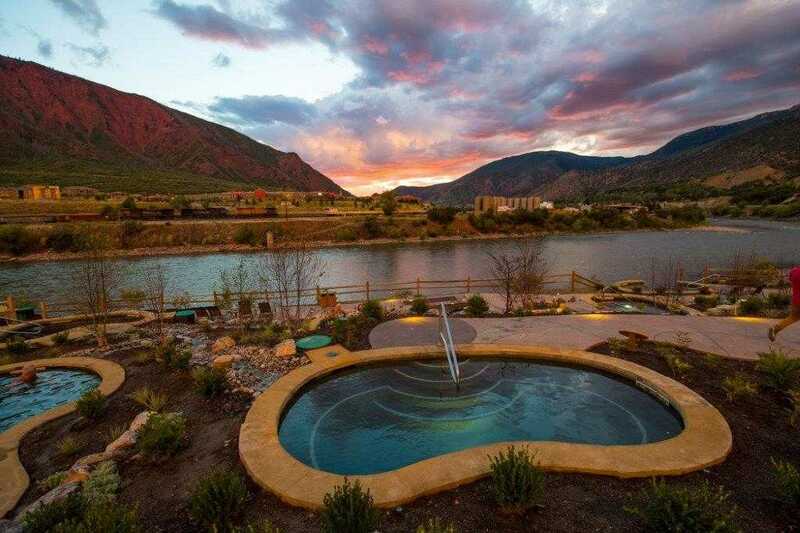 At 550’s terminus, you’ll end up in Durango — a gem of the old west and gateway to even more natural wonder. 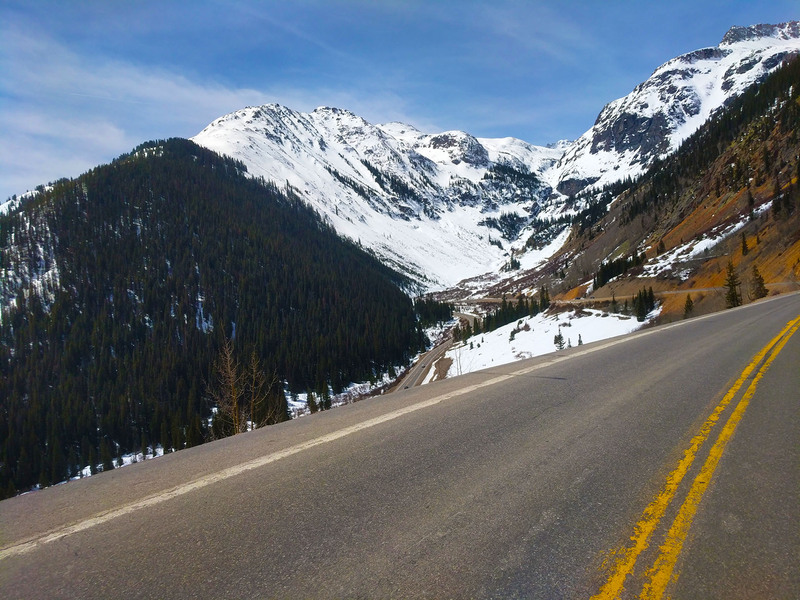 The Million Dollar Highway has to be one of America’s most dangerous roads, but catch it on a good day (of which there are many), and you’ll be cruising along the best of the best.